Sage Salt HD specialty saltwater fly fishing rods are made in USA and are all new for 2018! The only series of saltwater specific fly rods made with Konnetic Technology HD. SALT HD joins the long and distinguished Sage genealogy of specialty saltwater fly rods. My experience started out with the vaunted 1090-3Xi, a three-piece magnum taper long distance casting, permit catching machine. There was nothing like it. As Sage perfected graphite technology, the Xi series evolved into the Xi2, then Xi3, SALT, and now Salt-HD. I have owned some of every series. I still own a couple of SALTs, and will roam the flats of the Caribbean with a bevy of SALT HDs. So it is written in the skein of my life. 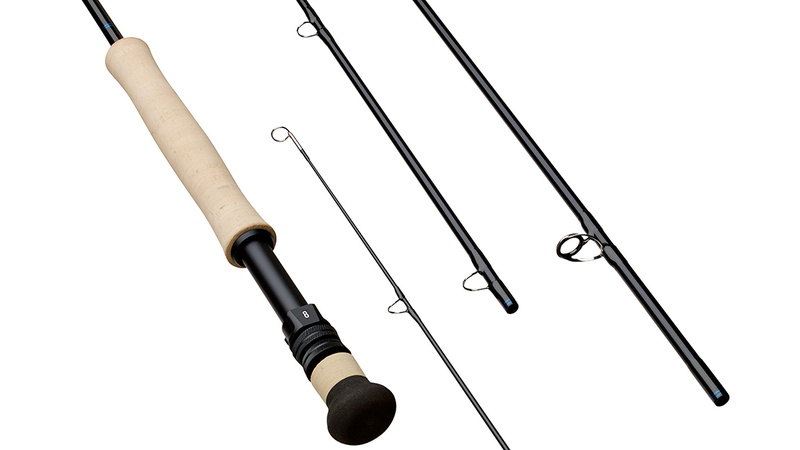 Each Sage SALT HD rod comes with a screw tom metal case and fabric rod sock at no extra charge. Every new Sage SALT HD rod is covered by the famous Sage lifetime, original owner warranty.